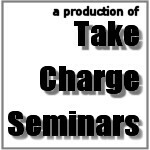 Take Charge Seminars, a division of The Gadwall Group, Ltd.
We're currently registering for our webinars on The Golden Rules of Sales and Use Taxes, Taxing Policies by State, Best Practices for Sales and Use Tax, and Nexus and Drop Shipments. Here's the event schedule of all of our Webinars. I was very happy with this class. The time went very fast but was packed with useful information. I was mainly here for use tax and found the presentation well rounded. Very well organized with engaging presentation and tons of great and relevant information. Jim made very complex information easy to understand and made use of real life examples to help provide clarity for all participants. Jim was very informative and engaging! 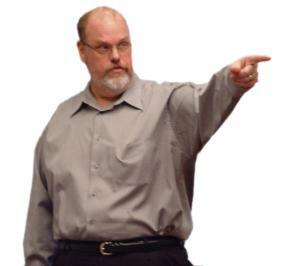 He is very knowledgeable about the tax information in all states. He's an awesome trainer! We present public seminars and webinars on Sales and Use Taxes. We also do private, on-site seminars on other accounting topics. info1007@takechargeseminars.com and please make sure "inquiry" appears in the subject.